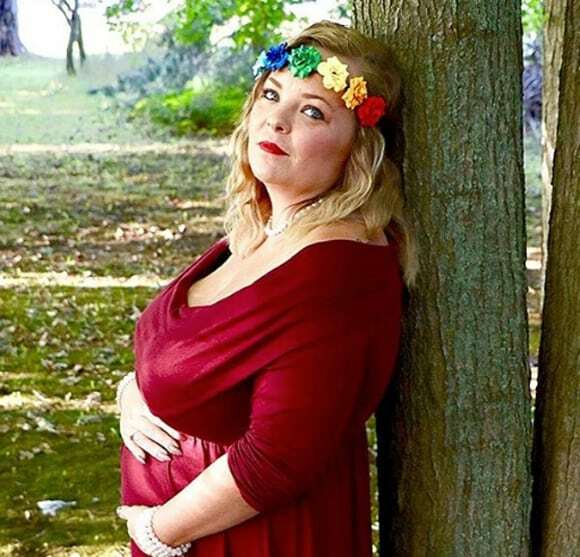 Catelynn Lowell isn’t about to let her history with postpartum depression prevent her from having more kids. The 26-year-old has been taking it day by day ever since she returned from treatment in February, which she entered after battling suicidal thoughts from trauma. Photo: Kailyn Lowry Attends Ex’s Wedding! The new season of Teen Mom OG picks up with Catelynn’s return home after seeking treatment for depression. Watch the premiere October 1 at 9 p.m. EST on MTV.